The Thursday and Friday before the Block Party, you can reserve your spot on a behind-the-scenes tour of Geocaching HQ. You’ll get to find the Geocaching HQ geocache, meet some of the folks at Geocaching HQ and see where all the geocaching magic happens. Saturday from 11AM to 6PM, you can soak up the fun at the Geocaching Block Party. 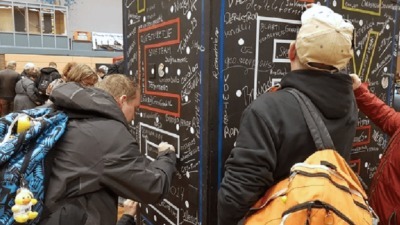 Activities include a new GeoTour near Geocaching HQ and meeting the Geocaching HQ staff and many of the volunteers that assist the worldwide geocaching community. Sound like a lot? Don’t worry. You’ll be able to refuel at the onsite food trucks. Log your “Will Attend” now, then share this new Block Party Invite video with your friends. We’ll see you there. Still want more? Wrap up your weekend in Seattle on Sunday with the Going APE Mega-Event. 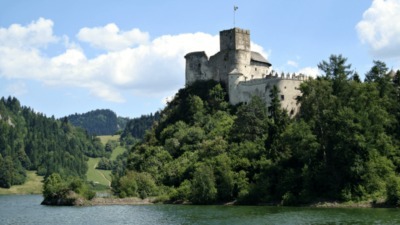 The journey through a long mountain tunnel delivers geocachers to a majestic and legendary location. 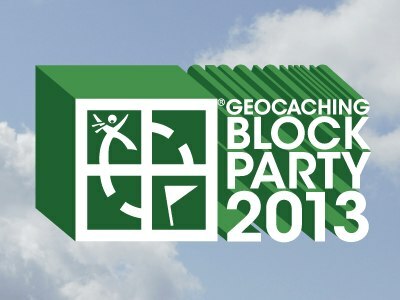 Get more details on events, times, dates, vendors and more at the Geocaching Block Party website.